The Rt. Hon. speaker Rebecca .A. Kadaga has opened the Bugiri District Agribusiness Expo 2019. 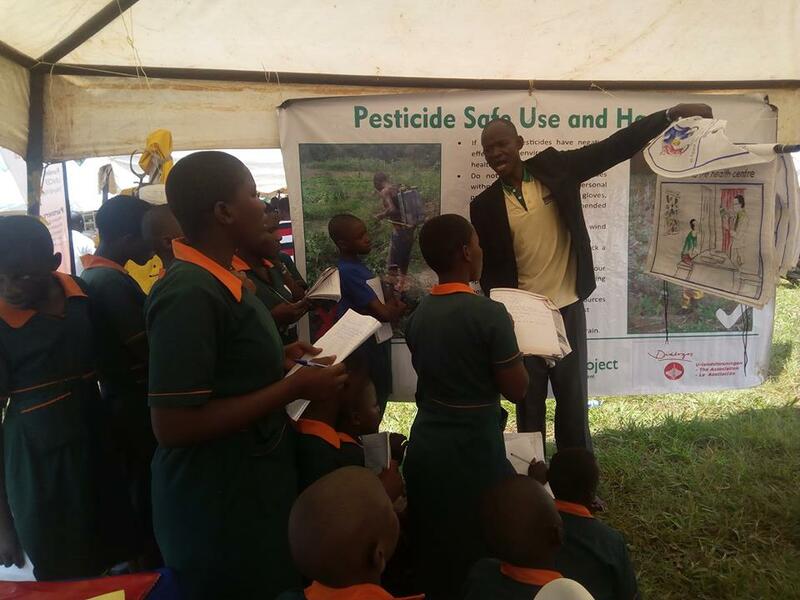 The Pesticides use, Health and Environment (PHE) project has represented UNACOH and is sensitizing participants on the responsible use of pesticides. (The expo will be running up to Sunday 13th March 2019), if your nearby pass by and learn from a number of exhibitors at The district headquarters, boma grounds.